Rejoice & Eat Zucchini Bread! This morning when I got up it was pouring the rain. I instantly was in a bad mood. I thought about all the errands we had to do this morning. I decided that I wasn’t going to let the weather bother me because we need the rain. I also remembered the verse above and decided to be glad and rejoice because today is the Lord’s day. Every day is. If not for rain I wouldn’t have a garden. Sometimes the best thing you can for yourself is change your attitude. It can make a world of difference. I made my favorite pancakes for breakfast and drank my favorite coffee. After breakfast, we went to the Title Agency and to the License Bureau in a town over. After that we had to go to 2 different banks in 2 different towns. Everything ended up being fine and went quickly and smoothly. 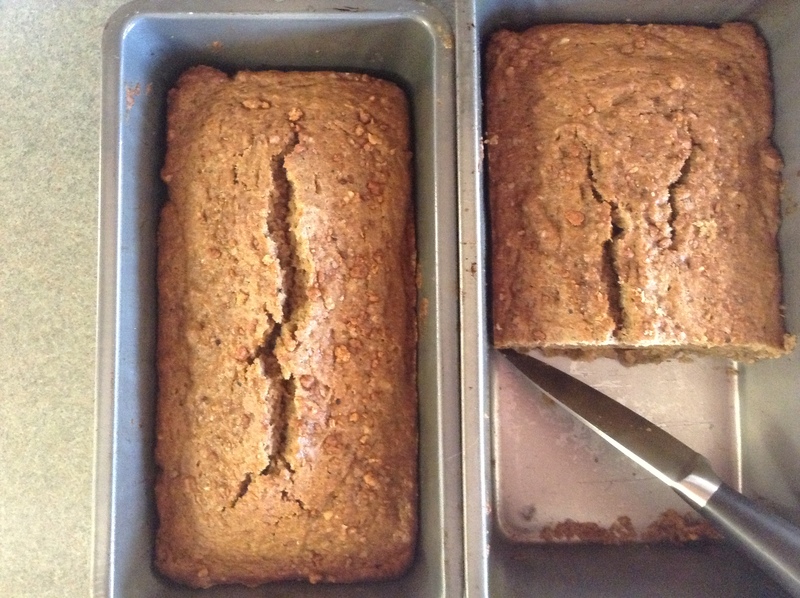 I got back and used some Zucchini from our garden to make a healthier version of my Grandma Wagoner’s Zucchini Bread. I was so excited to bake and to use some Zucchini from my garden. 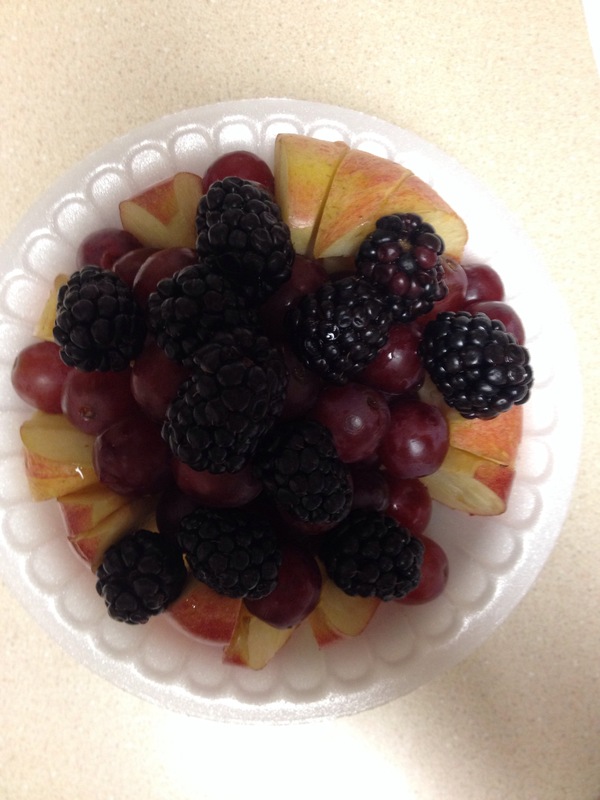 The recipe is below. 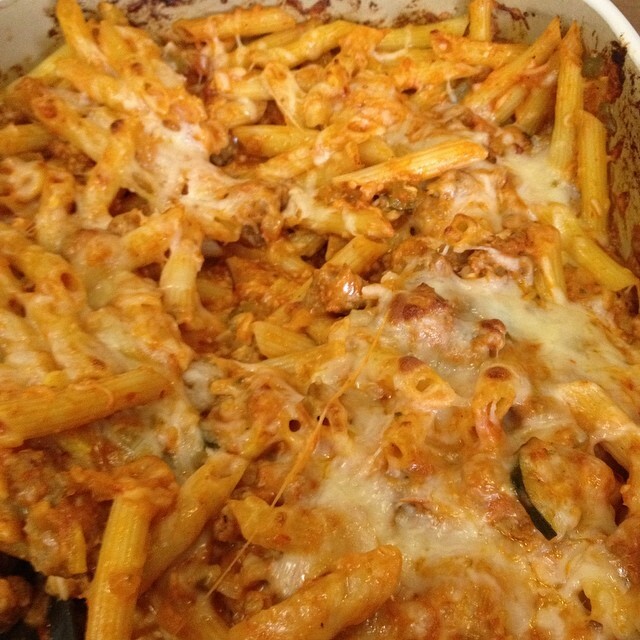 My Grandma’s recipe is also and went quickly and smoothly. 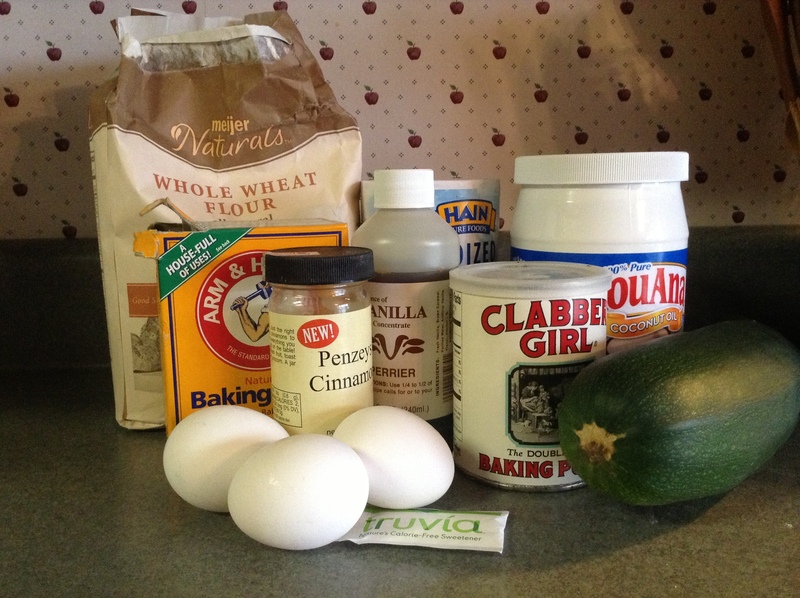 I got back and used some Zucchini to make a healthier version of my Grandma Wagoner’s Zucchini Bread. I was so excited to bake and to use some Zucchini from my garden. The recipe is below. My Grandma’s recipe used white flour, vegetable oil and sugar. Wash and cut zucchini into 1-2 inch pieces. Add about 4-6 oz of water to a blender. 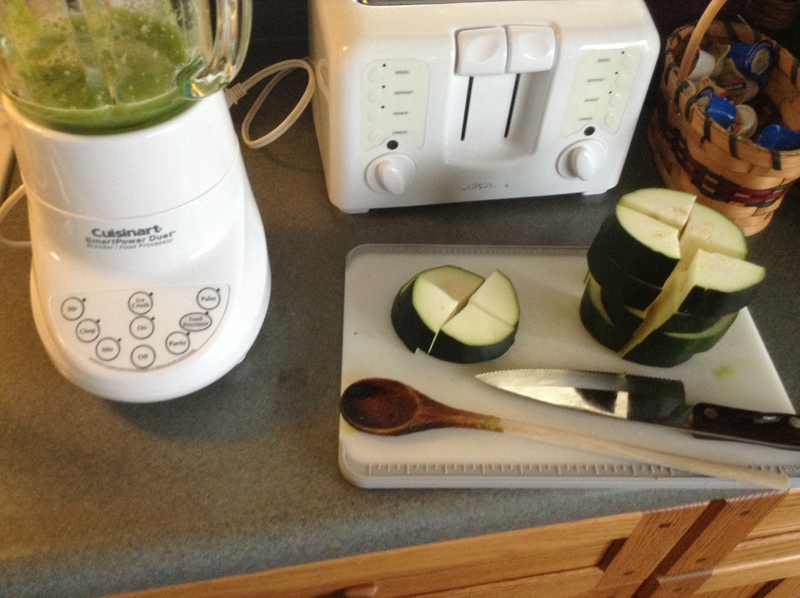 Turn the blender on and open top and add pieces of zucchini until all the zucchini has been pureed. 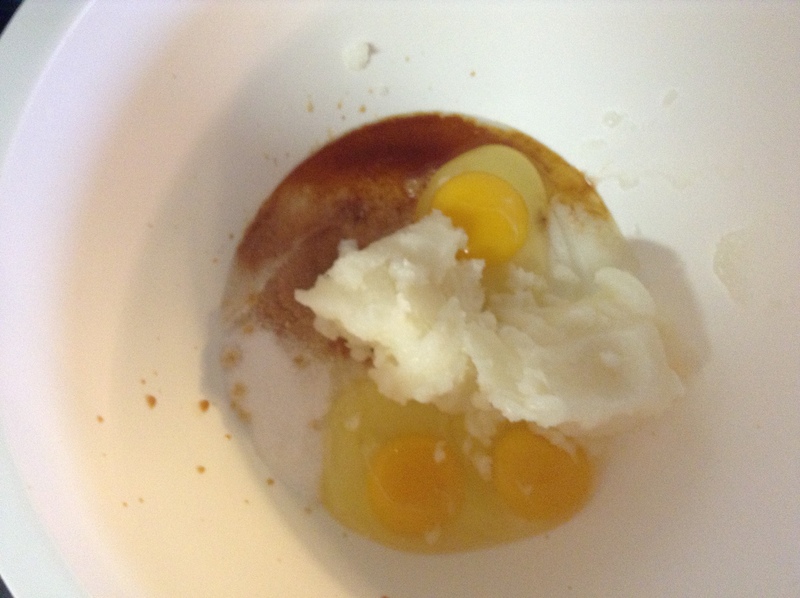 Beat together eggs, vanilla, coconut oil, and truvia. 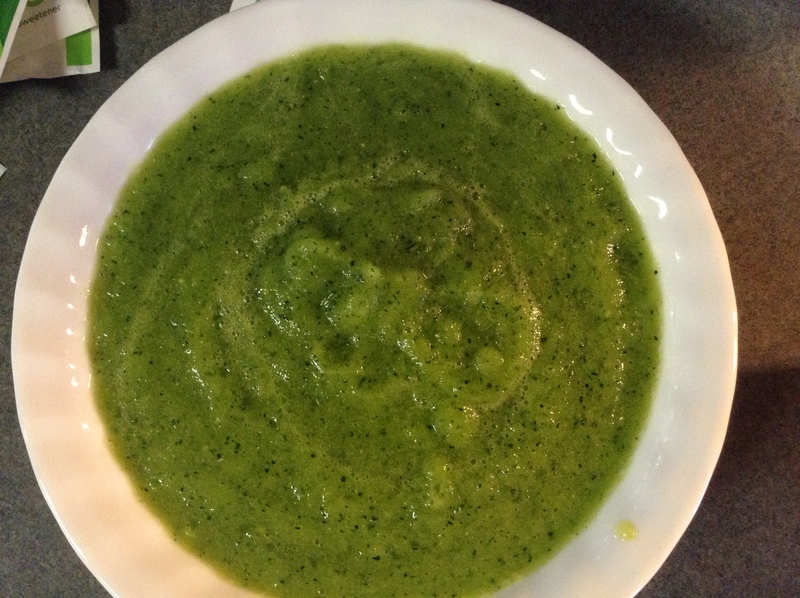 Once it has been well blended, add in pureed zucchini. 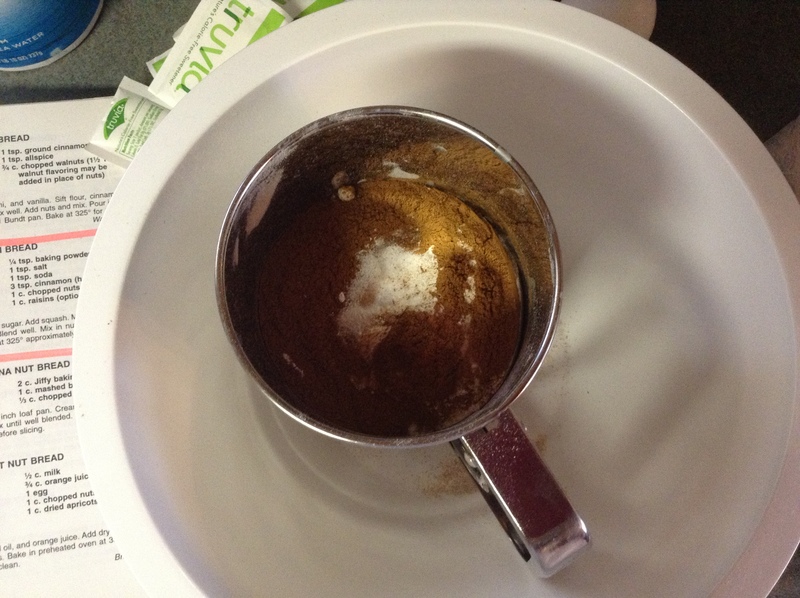 Beat the zucchini, eggs, vanilla, coconut oil and truvia on low-med speed until well blended. 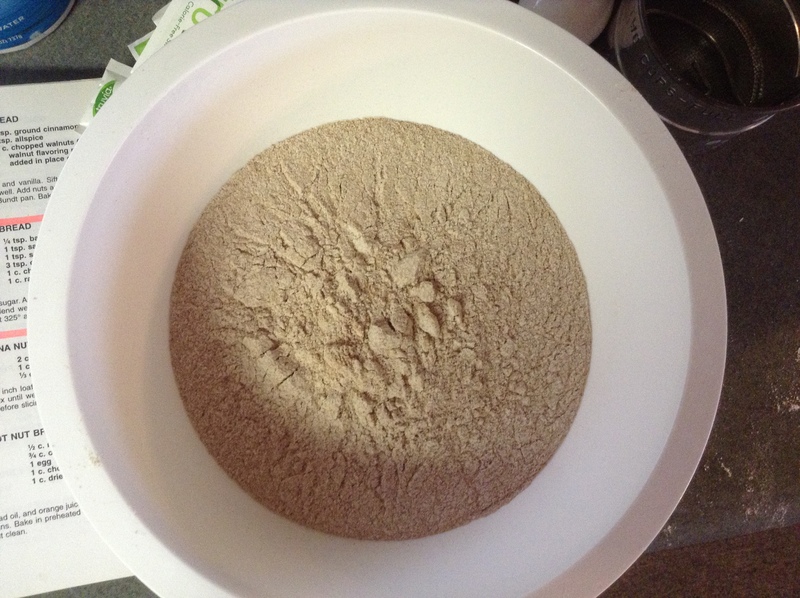 Sift together flour, baking soda, baking powder, salt & cinnamon. Add flour mixture to zucchini mixture. Beat on low/med until all is well mixed. Once well blended chop nuts and blend into bread mixture. 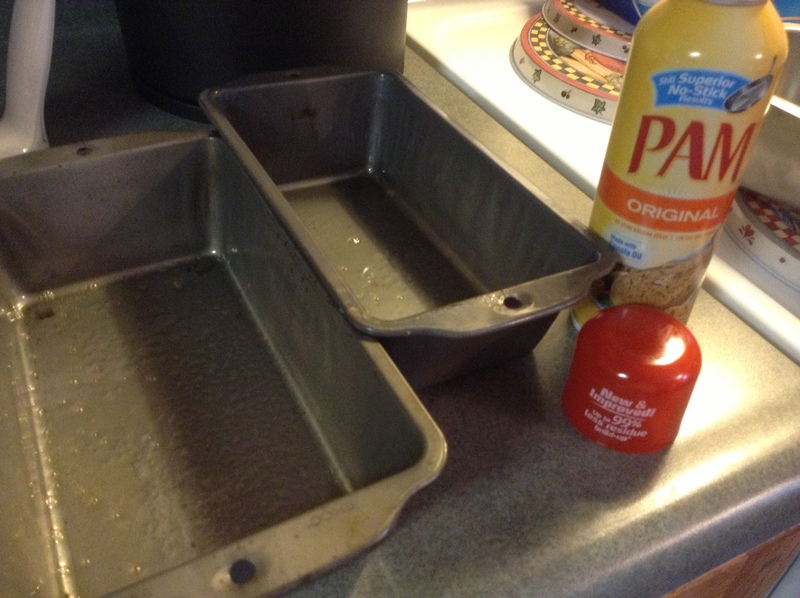 Add bread mixture to pans and bake for approximately 1 hour or until done in the middle.